Remote Desktop Connection is a technology that allows you to sit at a computer (sometimes called the client computer) and connect to a remote computer (sometimes called the host computer) in a different location. 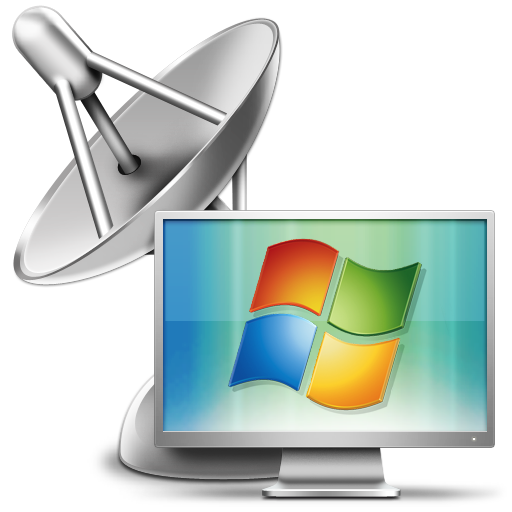 Remote Desktop Connection (sometimes referred to as mstsc.exe, mstsc) was added by Ola in Apr 2009 and the latest update was made in Sep 2018. The list of alternatives was updated Apr 2019 There is a history of all activites on Remote Desktop Connection in our Activity Log. It's possible to update the information on Remote Desktop Connection or report it as discontinued, duplicated or spam. mRemoteNG is a fork of mRemote, an open source, tabbed, multi-protocol, remote connections manager. Alternatives to Remote Desktop Connection for Windows, Mac, Linux, Android, iPhone and more. Filter by license to discover only free or Open Source alternatives. This list contains a total of 25+ apps similar to Remote Desktop Connection. I am not sure that this should be considered "free". The target machine has to have an advanced version of Windows OS installed to use RDC. The icon for the Mac version of this actually looks better than the icon in the Windows version. True story. See? Gorgeous. Microsoft needs to get their act together... and make some better-looking icons for their Windows apps.